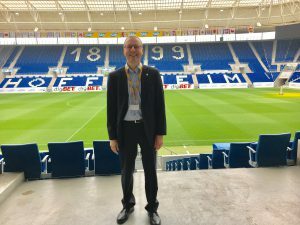 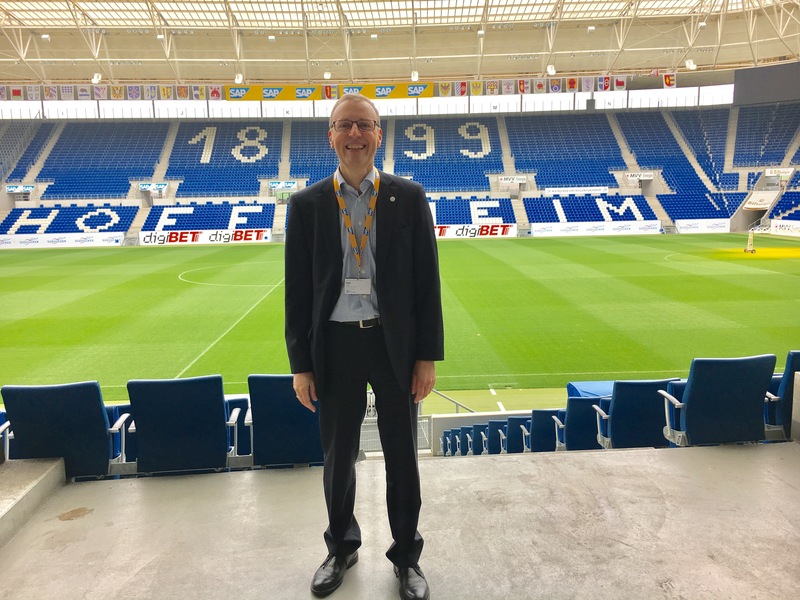 400 former and current SAP colleagues met at the first global SAP Alumni Event on March 24, 2017 in Sinsheim Germany. Keynote speakers of the event were Dietmar Hopp, SAP co-founder, Jason Slater, United Nations (UN) and Luka Mucic, CFO of SAP. 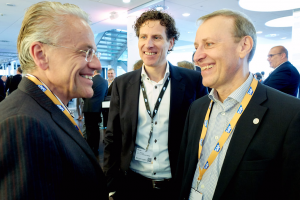 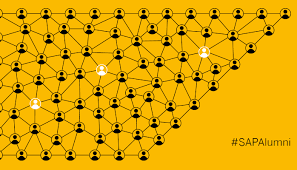 Under the motto “SAP Alumni Help the World Run Better”, the event focused on cutting-edge technology trends, their impact on society and our responsibility.